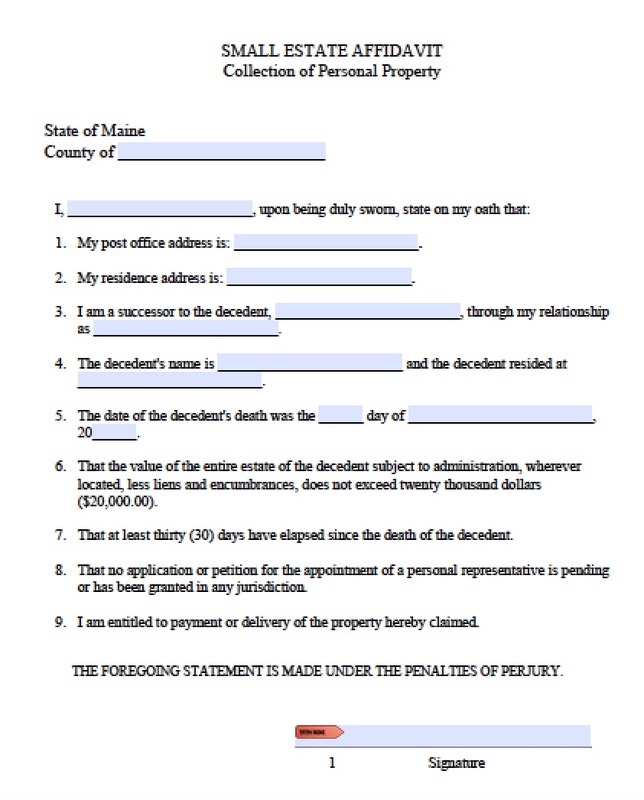 Maine’s affidavit of heirship laws are governed under statute 18-A M.R.S.A. § 3-1201. If a decedent’s personal property, including bank accounts, vehicles, heirlooms, and other personal property, values at $20,000 or less, then successors may file an affidavit of heirship to collect that personal property. 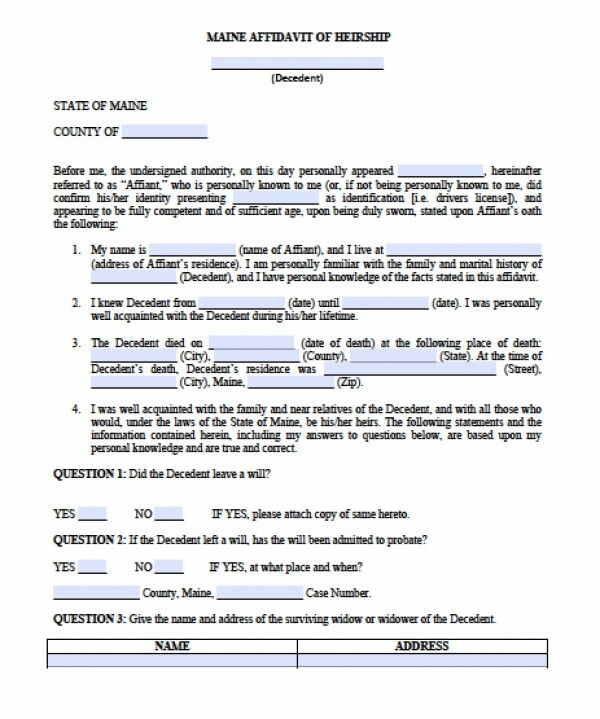 This helps grieving families avoid the time-consuming pain and expense of probate court.